Cycling is a fantastically popular sport in the UK and in London we have a large population of recreational and commuting cyclists as well as the track, road, MTB, Cyclocross and BMX riders and racers. Many see it as a great, low-impact way to stay “fit” but it isn’t without risk of pain and injury and what you perceive as “fitness” does not guarantee high performance or good health. 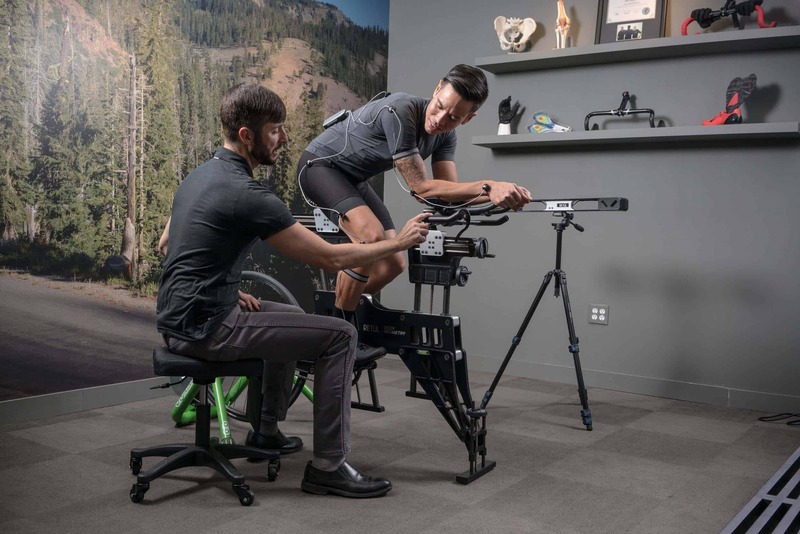 Performance issues and injury problems are addressed by looking at all aspects of the bike fit. At Balance we video analyse you cycling on a bike filming you from the front, side and back using specialist sports biomechanics software. Frame by frame detail can show us asymmetries and problem areas at notably the back, hip, knee, foot over pedal/cleat position. We recommend only one company to actually set you up and fit your bike: Cycle Fit in Covent Garden. 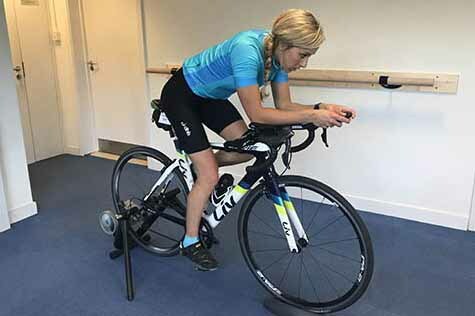 We work closely with Cycle Fit and in fact Morgan – the CycleFit bike specialist physiotherapist – is also part of the Balance Performance team and sees many of our cyclist and triathlete clients. 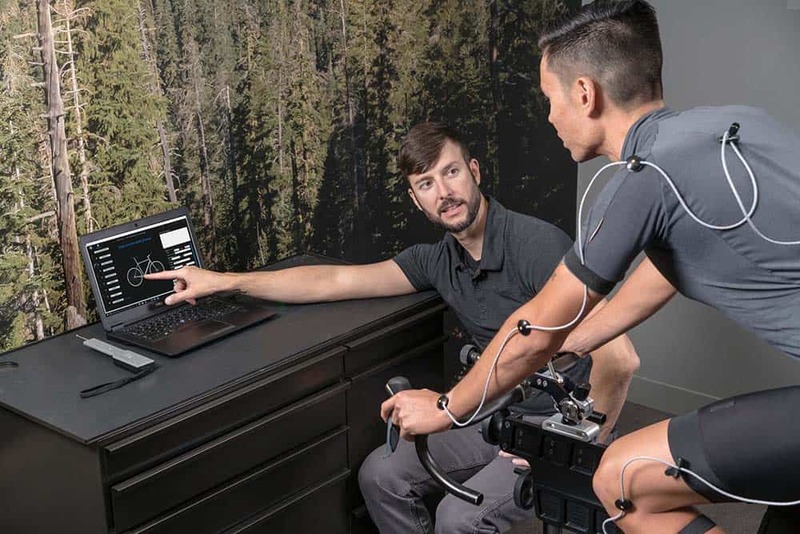 CycleFit’s goal is to get the rider into a position that allows them to accomplish their cycling goals within their body’s ability: Balance’s goal is to improve the riders ability to be resilient enough to the bikes demands. Cycle Analysis costs £120 for 60 minutes with one of our highly experienced cycle specialist physiotherapists. Call 0207 627 2308 to book or ask to speak to one of our cycle specialist physios for more information.